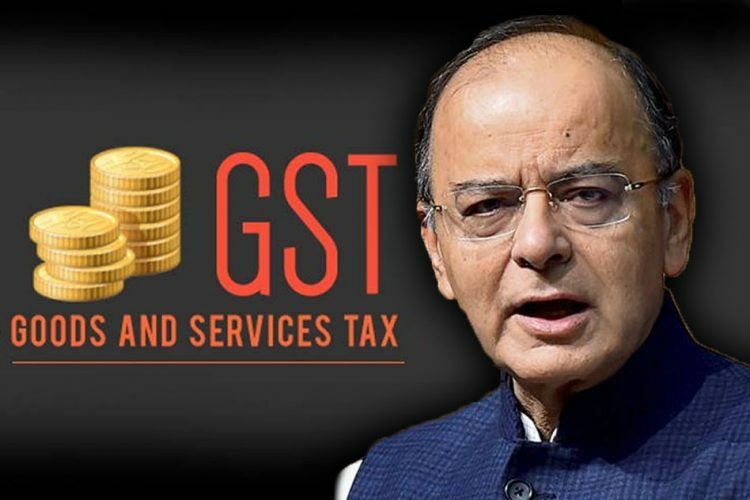 On November 10, the 23rd GST Council meeting in Guwahati slashed GST tax from 28% to 18% of 178 items. They reduced the tax slab for restaurants, barring the ones on high rent areas, to 5%. 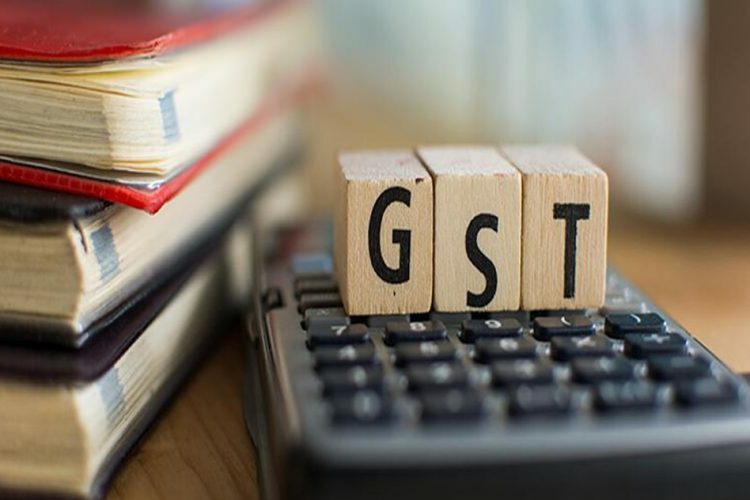 From now AC restaurants will attract a GST of 5%, which earlier was 18% and non-AC restaurants too will attract 5% GST, when the previous tax was 12%. GST for restaurants based in luxury hotels has not been reduced. Although it does seem to relieve at first, restaurant owners fear that this will make the price of eating out even more expensive. That is because the government did away with the input tax credit or ITC in the restaurant business. Input Tax Credit means the tax the manufacturers pay for the raw materials of a product, which can be adjusted for the consumer while paying the tax on the finished product. 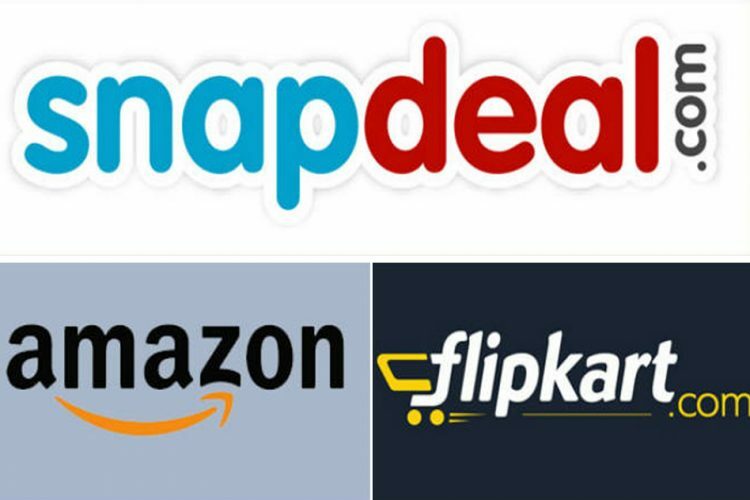 For example, in an ideal scenario where the manufacturer offering the benefit of the tax credit to the consumer, a product whose raw materials cost Rs 100 and attracts a GST of 10%, then the cost of production for the manufacturer would be Rs 110. Now, for the same product, the consumer might have to bear a GST of 12%. If the manufacturer decides to sell the product for Rs 200, then along with GST consumer have to pay Rs 224. Now, because the manufacturer already paid a tax of Rs 10 while making his purchase of raw materials, so the consumer would simply pay Rs 14. The total price the consumer has to pay would be Rs 214 in place of Rs 224. This way the consumer would have paid less, as the tax was adjusted. But FM Arun Jaitley pointed out that this benefit was not passed on to the customer and hence, he decided to do away with Input Tax Credit. 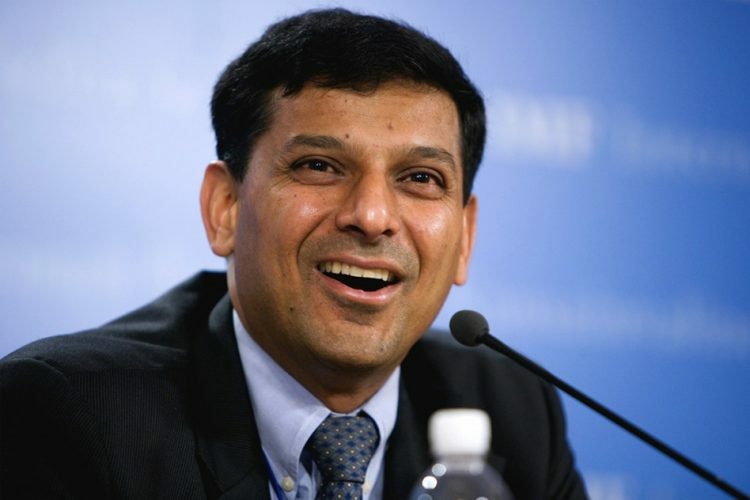 Now, Input Tax Credit does not apply to restaurant owners anymore. 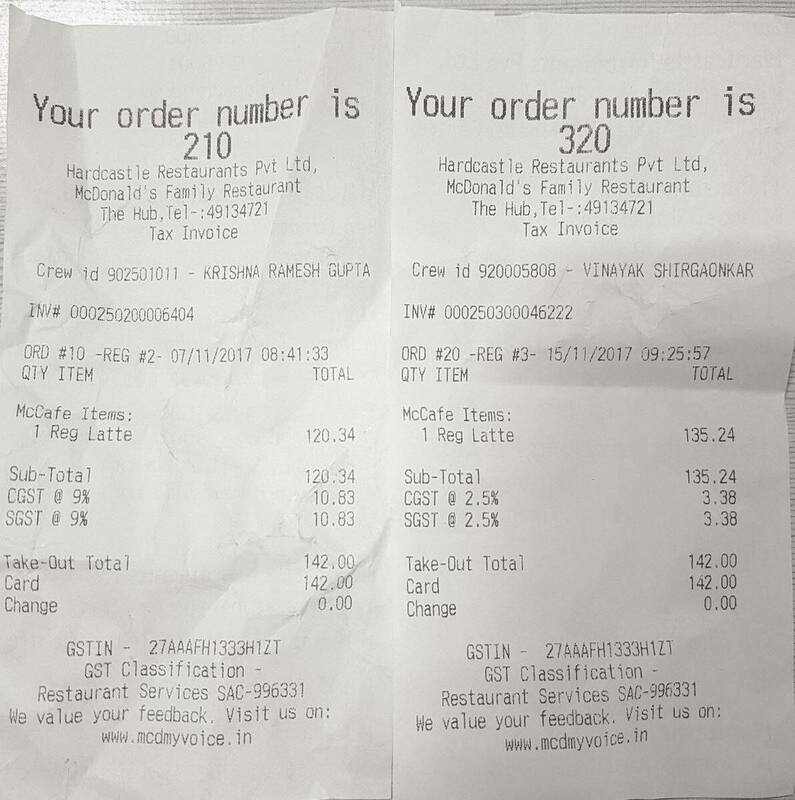 The GST on restaurant bills have been reduced but the manufacturers still have to pay the same taxes while buying raw materials. Prices on the menu to increase? 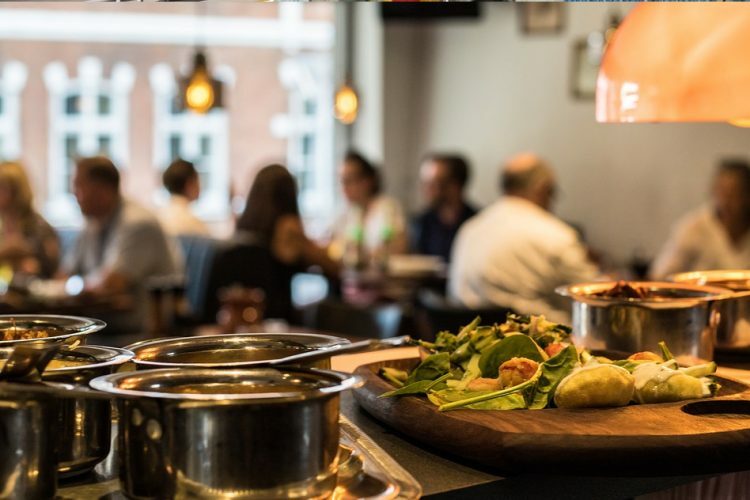 It is highly unlikely that the total cost of eating out would increase now, but also there is little possibility of it decreasing. 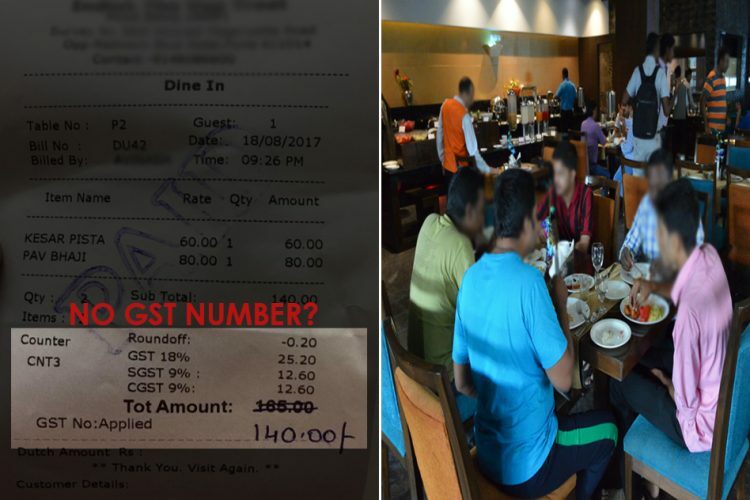 The owner of one of Kolkata’s popular restaurant says that although he would increase the price on the menu, he would still try to get the total bill amount down from the time when GST was 18%. He says to survive in the competitive market, he cannot risk losing business by increasing the price on the menu by too much. A Facebook post regarding a bill from McDonald’s created outrage on social media. But McDonald’s in a series of tweets has clarified their point of view. They have also mentioned that they have kept the prices as such that it does not exceed the previous prices. The new changes would make the restaurant owners look bad as they would mark their prices higher. At the end, it is the consumer who would have to pay.